Hope Sandoval, who is the ethereal voice of Mazzy Star, a band with a level of mystique that few others have ever reached, also has her own solo projects. Just like with Mazzy Star, Sandoval exudes mystique, touts no frantic social media activies and one is basically left to find it on their own or not hear or see it. 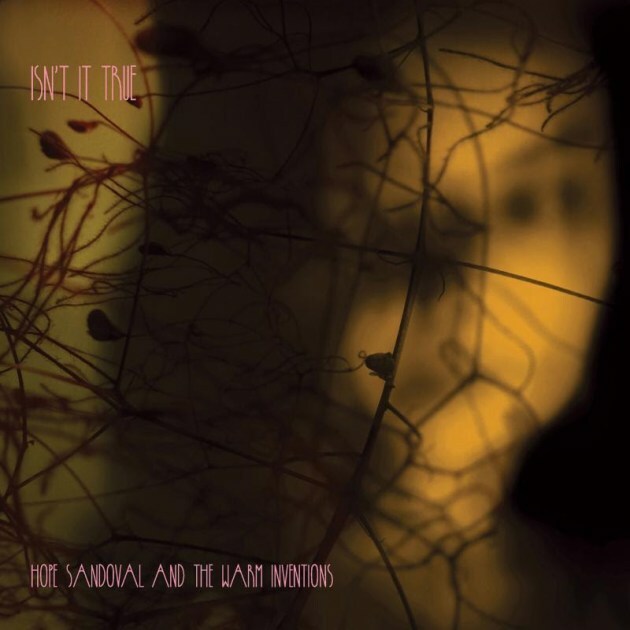 The Indies is proud to present the music video by Hope Sandoval and the Warm Inventions for her song titled Isn't It True. Enjoy!